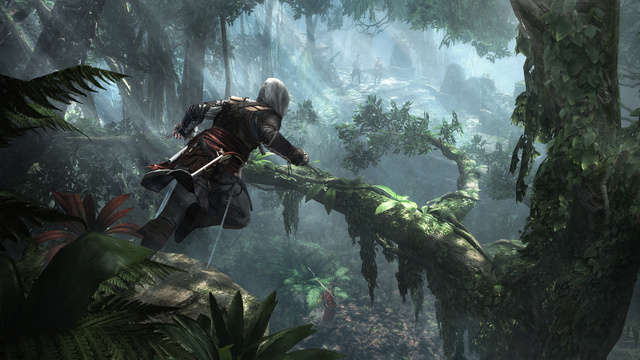 Assassin's Creed IV: Black Flag Officially Announced! Ubisoft has officially announced the next iteration of the Assassin's Creed franchise. Coming in October of this year, Black Flag will have players controlling Edward Kenway, who is the grandfather of AC3's protagonist Connor. 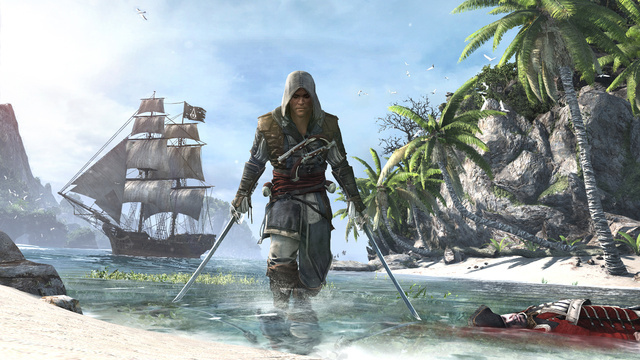 The game will focus on more ship gameplay, since Kenway is a pirate, as well as underwater exploration and interacting with key historic pirates. The title has been confirmed to be releasing for 360, PS3, PS4 and PC at the moment. Preorders are also being taken for the game starting today, and if you preorder Black Flag at GameStop, you'll receive a double-sided poster featuring a treasure map. More details about the game will be revealed at this year's E3, so be sure to check up on it then!